Posted on August 21, 2015 by Deana Manzanares (NMLS #1286808). Labor Day is around the corner and if you haven’t decided or don’t know what to do over the extended weekend, we have a few ideas for you and your family. As you know Colorado has so many beautiful landscapes, activities and festivities to get involved in whether it be a start of a new tradition or start a check list that changes every year, we have a great place for you to start your Labor Day events in Colorado. For you foodies out there the best time to sample most of Denver’s restaurants is at A Taste of Colorado, which is held at Civic Center park on September 4th-7th. There is music, food, arts & crafts and more. Be prepared for the crowds and parking but expect a great time that is fun for the whole family. 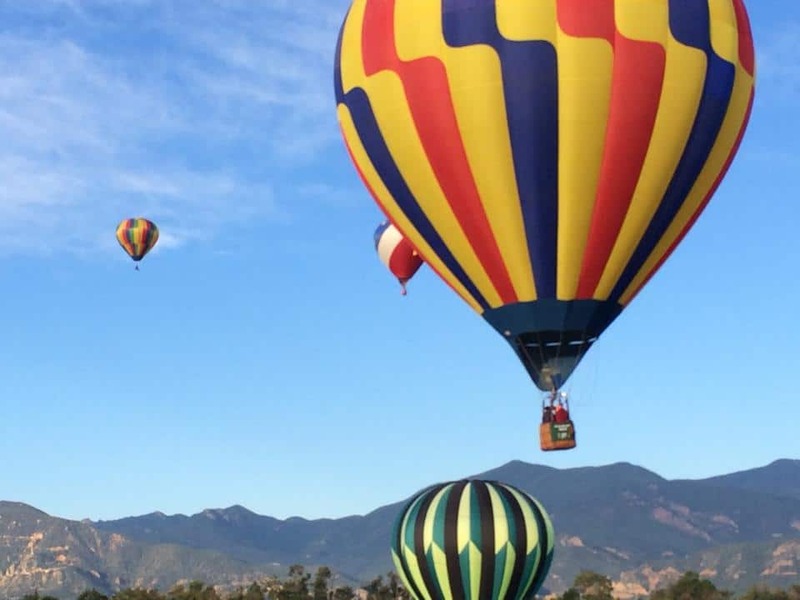 Always wanted to see a hot air balloon festival? Colorado Springs has their annual tradition and this is their 39th year celebrating their Labor Day Lift Off Balloon Festival. Our family went last year and it was fantastic! This year the event will include 70 Hot Air Balloons, Beer Garden, a wake boarding exhibition, car show, concerts and much more. 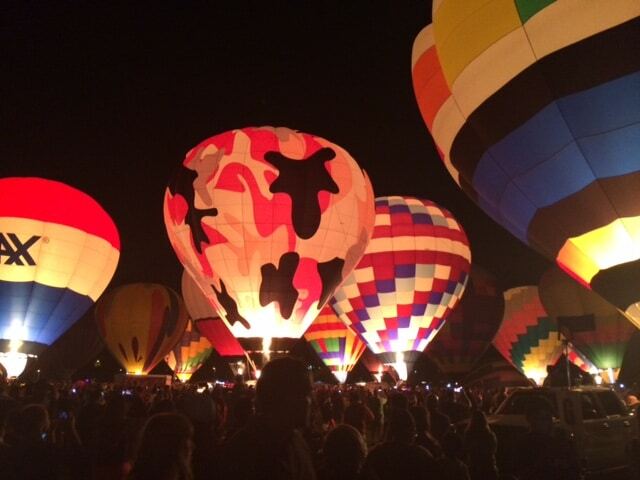 Make sure to see the “night glow” which happens on both Friday & Saturday night. 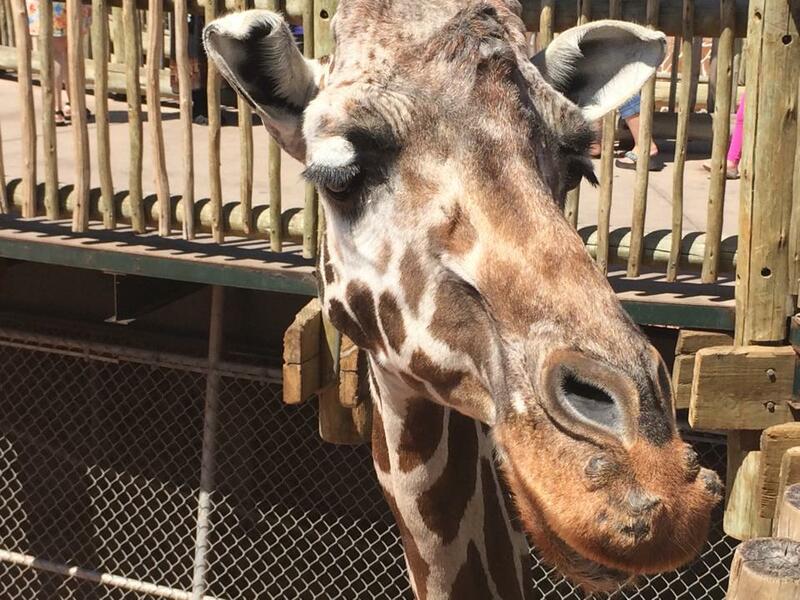 To add to the weekend adventure you could always go see the Garden of the Gods or the awesome Cheyenne Mountain Zoo (not in Cheyenne), with the spectacular giraffe exhibit. If you feel like taking in a little of the Wild West you will want to head to Steamboat Springs for their 11th annual Wild West Air Fest. Enjoy an aerobatic show, vintage and warbird aircraft display, classic cars, radio controlled airplane shows and a kid zone that includes face painting, flying machines and a splash area. You can even enjoy your own wild west plane ride! For another family fun adventure you can participate or just observe the 27th year the Great Rubber Duck Race in Breckenridge. More than 10,000 yellow rubber ducks enter the Blue River and race to the finish line. It is a fundraiser for the the Summit Foundation. Feel like a little music? More like a lot of great music! Go to the JAS Aspen Snowmass Labor Day Experience. This year there is a huge line-up of artists you won’t want to miss: No Doubt, Hozier, Lenny Kravits, The Fray, Fitz & The Tantrums and more! For more ideas and a list of festivities over Labor Day Weekend, check out Colorado Come to Life. Colorado is such a beautiful state with so much to offer and Labor Day Weekend is a great time to explore the festivities, landmarks, parks and family fun adventures.